PMM Ltd. owner of Lubrita brand -producing lubricants in very modern lubricants plant, which operate since 1891. 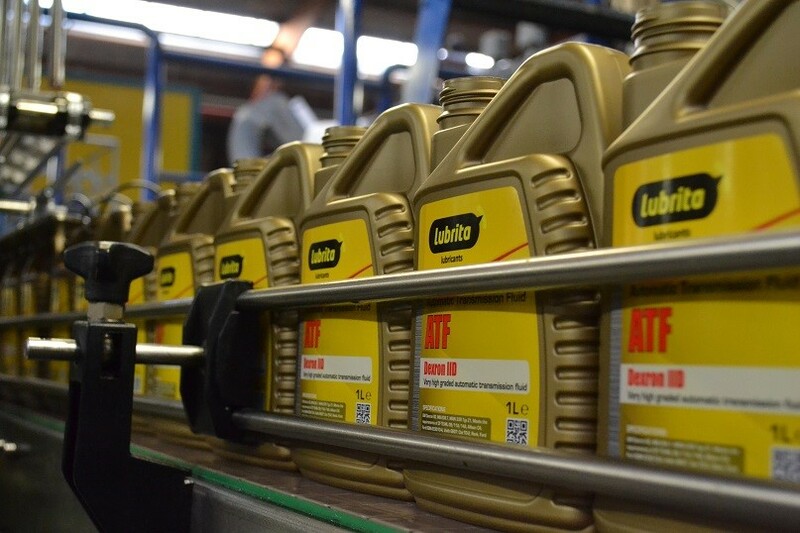 More as one hundred year of experience has shown that factory is an authority in the field of automotive and industrial lubricants. In our product range more as 500 different oils formulations. We still succeed in expanding our reputation by investing continuously in products development, production, logistics, environment as well as in our selected official distributors and customers worldwide. Lubrita lubricants production plant have been certificated with ISO-9001:2008, ISO-14001:2004 and OHSAS 18001:2007, which means that our policy is aimed at meeting our customers requirements as much as possible. Lubrita team has technical experts with many years of experience and we can advise you regarding product choice, technical specifications and logistics. We producing wide range of petroleum products and fluids, like synthetic and mineral motor oils, hydraulic oils, biodegradable oils, gear oils and much more lubricating products to to various industries. All products can be delivered in bulk and in 1 litre up to 1000 litre packaging. LUBRITA India Pvt Limited operate in Asia region. Please contact us if you need further assistance or additional information.